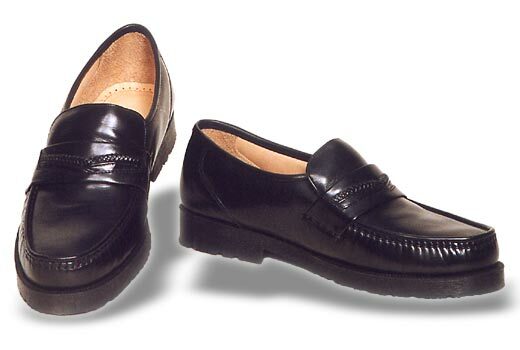 This is a Tru Moc shoe from Burnished Cow. A casual shoe that would makes the feet feel at ease. It has complete foam padding in the upper, leather lining and is very flexible and comfortable.